CEO Carolyn Merek Hannon wanted to find a way to help provide for needy families around the holidays. Coincidentally, in fall of 2007, the Salvation Army was advertising that it was teaming with some local large businesses (the Wizards sports team and Channel 4 television) to provide food baskets to needy families in time for Thanksgiving. eMentum saw this as a great opportunity and the annual eMentum Thanksgiving basket event was born. eMentum employees gather on Veterans Day to physically assemble between 24 and 32 individual baskets of food that are then donated to the Salvation Army. Employees contribute to the effort by bringing in non-perishable items such as instant potatoes, gravy, canned vegetables, etc. eMentum corporate contributes by purchasing the baskets, individual bags of flour and sugar and a $20 grocery store gift card intended to purchase the perishable items (milk, turkey) that cannot be included in the basket. 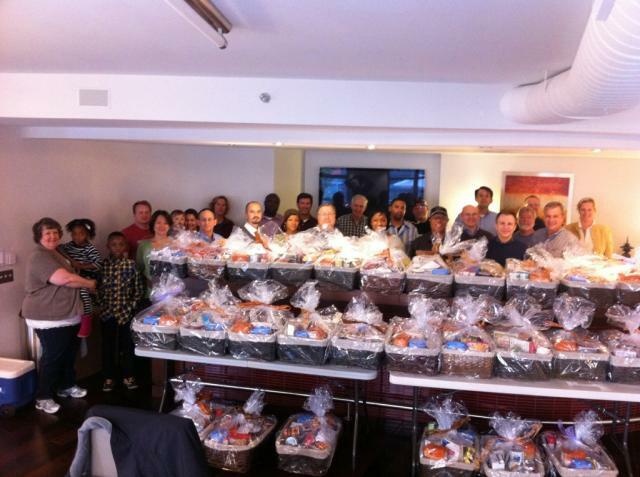 Since 2007, the company has put together and donated approximately 175 food baskets for this very worthwhile cause. Special Olympics and its athletes have been of interest to CEO Carolyn Merek Hannon for many years, and she was looking for a way that she could get both herself and eMentum more involved. Beginning in May 2008 and continuing every year since, eMentum supported the SODC Summer Games both fiscally and with donations of time and materials. 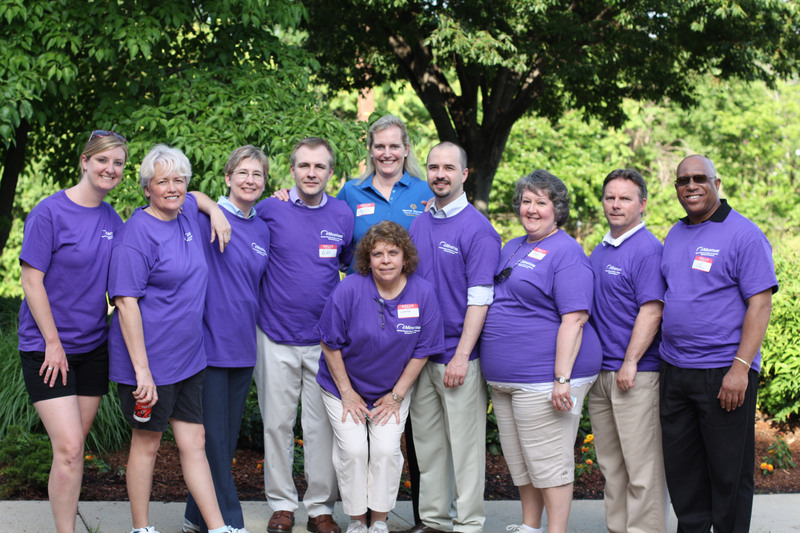 From 2008 to 2012, eMentum sponsored the Opening Ceremonies and participated in the SODC Summer Games. eMentum employees donated their time to this event and had the honor of escorting the delegations into the gymnasium at the start of the Opening Ceremonies. eMentum continues to contribute funds to the SODC to help them provide uniforms and other items to their athletes. 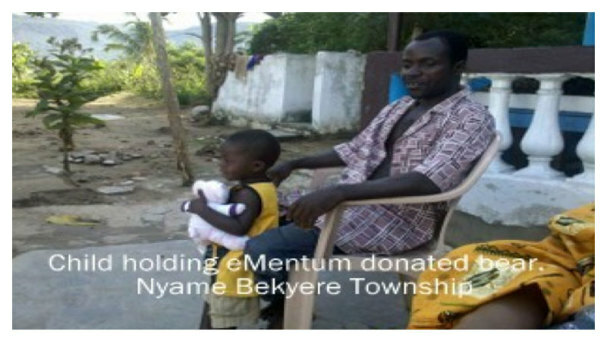 In March 2011, an eMentum employee was going to Ghana, West Africa on a study tour with the Daughters of Serwaa Family Institute, a group that conducts charity work in the US and in Africa. As part of the trip, they were taking much needed clothing, school and medical supplies to support local school children across several cities and townships in Ghana. To help in this humanitarian effort, CEO Carolyn Merek Hannon put the word out to eMentum employees and asked for people to bring in donations. There was an overwhelming showing of support for the effort—so much so that the employee had to take extra suitcases full of school supplies on the plane with her, and had to send the rest with other charity workers who were going to Ghana in a subsequent trip. 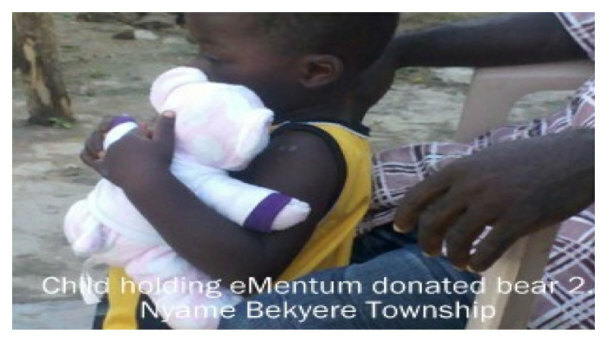 Through the generous contributions of eMentum staff, the organization was able to make much appreciated donations of clothing, school supplies, and toys to school children in the townships of Ejisu in the Ashanti Region and Nyame Bekyere in the Eastern Region. The organization also donated medical supplies to Gloria’s Health and Maternity Centre in Accra, Ghana. In late 2009, Carolyn Merek Hannon, who is always looking for more ways to give back to the community, was told of a need for a K-9 in the St. Tammany Louisiana Sheriff’s Department. Her brother, who is a K-9 handler there, told her that one of the K-9 dogs had died a few months earlier due to a medical condition and the department could not afford to purchase a replacement dog. Even though these special animals are of great value and usefulness to local law enforcement, the department just did not have the funds to cover the estimated $10,000 cost for a new dog. 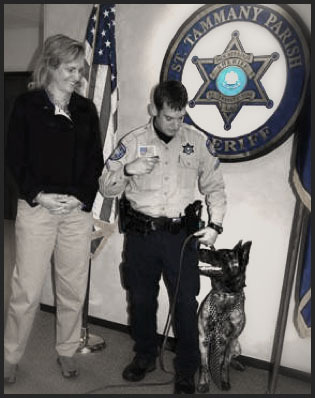 That’s when Carolyn stepped in and donated $9,000 for the department to purchase “Saint”, a Dutch Shepherd. For the third year in a row, eMentum employees donated gently used coats, and other warm outerwear, to ACT-IAC (American Council for Technology/Industry Advisory Council) for the “One Warm Coat” drive. eMentum employees really took this effort to heart and donated so many coats that it filled the trunk of one employee’s car. The ACT-IAC staff members who met the eMentum employee who was dropping off the coats, had to use a large hand cart in order to carry all the items into their office. They were amazed at the number of items our employees donated. One of our employees brought this to our attention since she had been participating for a number of years. Wreaths Across America is held on a Saturday in early December and volunteers place donated wreaths on each grave throughout Arlington National Cemetery. This is a national event, with similar ceremonies taking place in 500+ other locations around the U.S.
Employees and their families who want to participate show up by 8:00 a.m. on the designated Saturday and start placing the wreaths. It’s a very moving and rewarding experience as many have said. This is the newest charity event in which eMentum is participating. Reston Challenge is a non-profit charity organization started in 2010. Its mission is “…to raise and provide money for local and national charities by having fun and building community.” The charity to which the organization will donate each year is decided by votes from Northern Virginia residents.